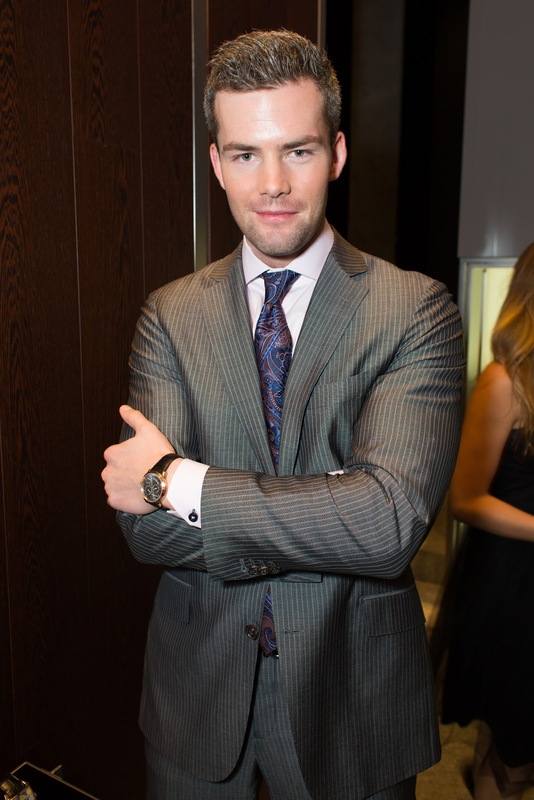 ﻿Girard-Perregaux, iconic luxury Swiss watch brand, was proud to partner up with Ryan Serhant, luxury real estate power player from Bravo TV’s hit show Million Dollar Listing New York, at the brand’s Madison Avenue Boutique. Serhant hosted a select group of architecture and real estate aficionados for the exclusive preview of the Girard-Perregaux Le Corbusier Trilogy of timepieces in the U.S.
﻿Le Corbusier, a native to the brand’s home in La Chaux-de-Fonds in Switzerland, is one of the greatest names in modern architecture and design, a perfect fit for Serhant’s clientele whom appreciate the finest in New York City’s real estate. 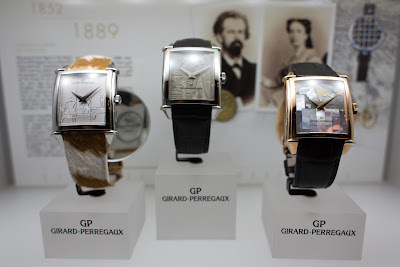 “Girard-Perregaux and Le Corbusier are both iconic names in today’s world”, said Serhant, who was seen wearing a Girard-Perregaux 1966 Equation of Time watch. “It is a rare opportunity to be able to see first hand the result of such expert design collaboration”. ﻿﻿The Le Corbusier Trilogy, in cooperation with Foundation Le Corbusier, employs gold, sapphire crystal, steel and even concrete to reinterpret the work of the great Modernist in a series of exceptional timepieces. It reflects the three places that most embodied the concept of home to the man himself. “Le Corbusier once said that the home should be the treasure chest of living”, said Michele Sofisti, CEO of the Sowind Group (Girard-Perregaux and JeanRichard). “I can’t think of anyone else better than Ryan to preview this collection, considering he constantly strives to find each person’s own treasure within this city”.